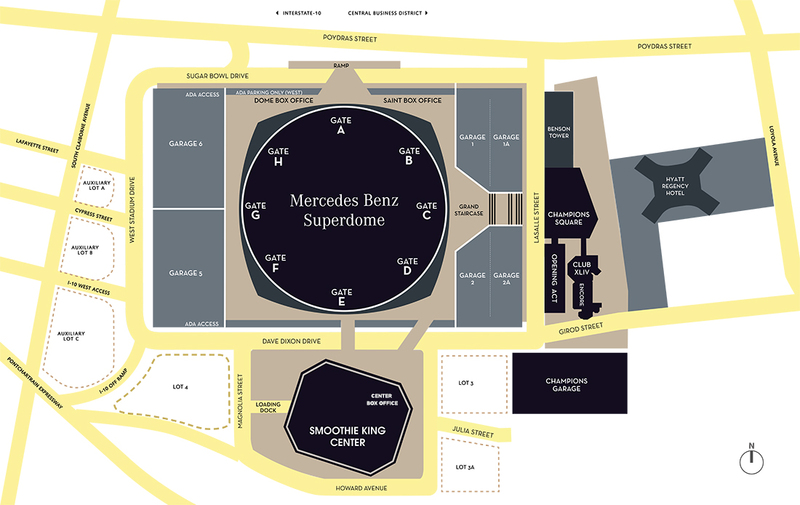 Daily contract parking is available at the Mercedes-Benz Superdome garages and Champions Garage through cash and/or checks only. 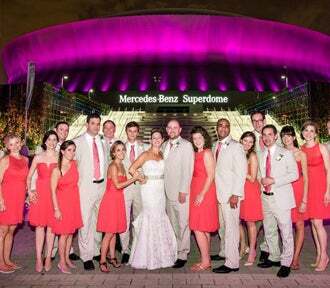 Please visit the Mercedes-Benz Superdome Parking Office located on Sugarbowl Dr. adjacent to Garage 1 to sign up for parking in one of the Mercedes-Benz Superdome garages or Champions Garage Parking Office located at the main entrance of Champions Garage on Dave Dixon Dr. at N. Lasalle St. to sign up for parking at Champions Garage. Please print and complete the downloadable vehicle information sheet and EFT sheet prior to signing up for parking. Office hours are 7:30 am – 4:00 pm, Monday - Friday.